Are You Looking For The best stitched/Unstitched replica Pakistani Salwar Kameez in the affordable price range? Likewise, all previous years the Faisalabad fabric will deal in Pakistani lawn collection both branded/ non-branded lawn collection 2019. We would deal in all printed & embroidered collection of lawn 2019 over best quality fabric & guaranteed colors in a very reasonable price range. 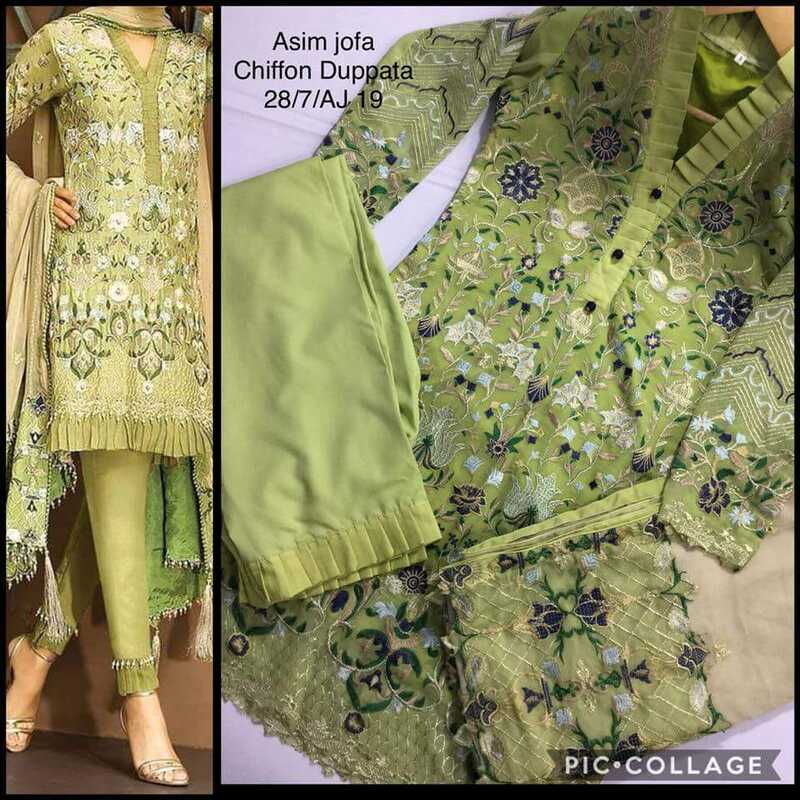 Likewise, previous years you can get the stitched Lawn suits designs 2019 in all categories particularly Pakistani famous designer replicas collection like Khaadi lawn collection 2019, Maria b lawn collection 2019, Sobia Nazir lawn collection 2019, Sana Safinaz lawn collection 2019, Asim Jofa lawn collection 2019, Gul Ahmed lawn collection 2019, Ethnic lawn collection 2019, Elan lawn collection 2019, Rangrasiya lawn 2019 collection, Baroque lawn collection 2019, Alkaram lawn collection 2019, Charizma lawn collection 2019, Junaid Jamshed lawn collection 2019 & many more. 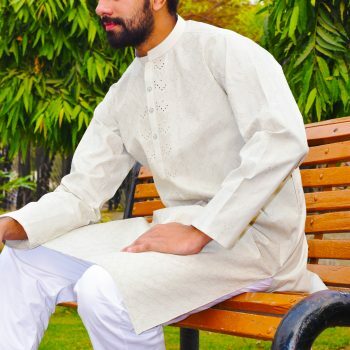 In short, you will get all the collection of lawn in the form of stitched shalwar kameez suit 2019 always ready to export to UK, USA, Canada, Dubai, India & even Within Pakistan. 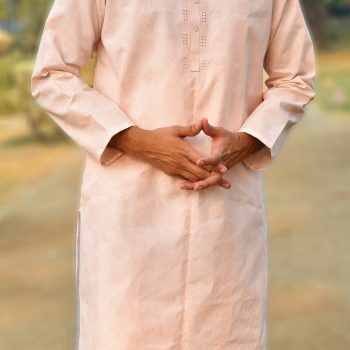 We also launched the upcoming Eid collections in Men & women stitched Shalwar kameez very soon. We always the best suppliers of stitched man & women salwar kameez suits in all size even plus size. 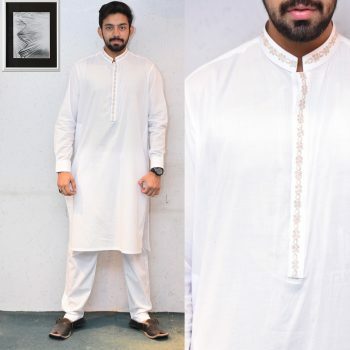 Faisalabadfabricstore.com is a reliable source in stitched/ unstitched men white salwar kameez design suits. 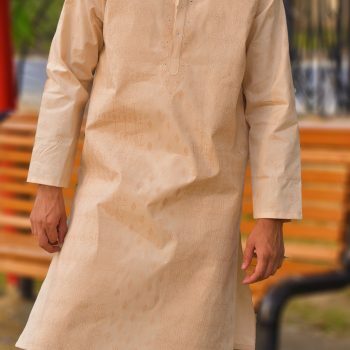 We deal in best fabric for the men like wash & wear, cotton, poly viscose, linen, karandi & khaddar suits both embroidered & non-embroidered form. Moreover, we also manufacture the men colorful kurtas as party wear in various fancy variety fabric like jamawar, silk,& cotton sateen. 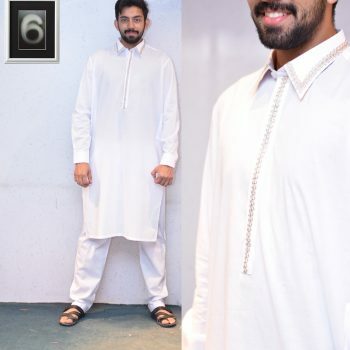 We are Top retail sellers of white gents shalwar kameez, kurta pajama, and ship both in Pakistan also out of Pakistan & simultaneously deals in wholesale men salwar kameez/ white shalwar kameez suppliers & stitched designer replicas of ladies shalwar kameez and we deliver all over the world with top class stitching with very flexible MOQ for wholesale. Looking For designer lawns collection 2019? If you want to buy the designer lawn collection Replicas 2019 & To check their designs Click here. We Are the Main Exporter of stitched lawn shalwar kameez of designer replica collections & our printed lawn collections 2019 in a very Economical price range. Our Major Exports are for these ladies lawn salwar kameez are UK, Germany, India, UAE through very cheap cargo/Courier Services. We also Use effective and reliable payment gateways even Paypal. 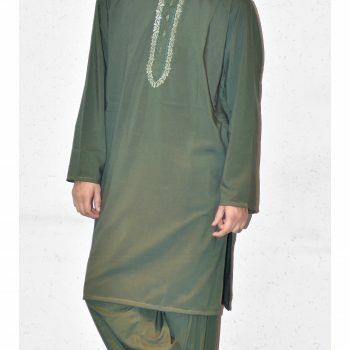 MOQ for these Pakistani Shalwar kameez is just 25 suits. Register early orders for the HIGHEST DISCOUNTS! Contact +92 332 6892363 for more queries or orders! To check our stitching by view our following stitch suits. Initially for 2019! We have launched our new Designer Replica Collection for the year 2019. 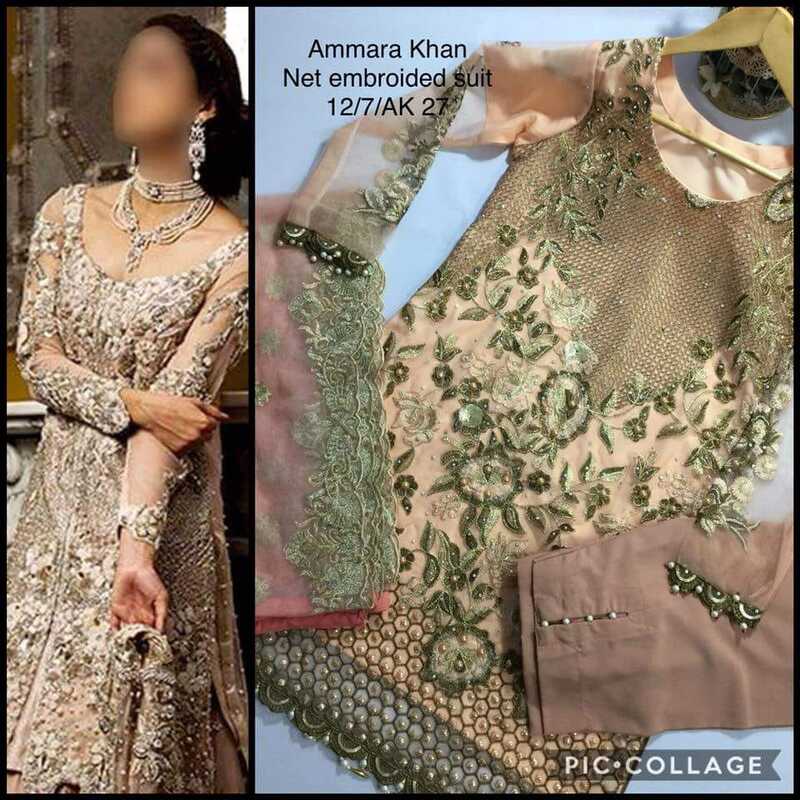 This collection includes the various master replica copies of the famous Pakistan designers like Asim jofa, Maria B, Elan, Charizma , Khaadi collections. These lawn salwar kameez suits are on 80*80 lawn with guaranteed colors of the attractive master class prints in a very reasonable price range. The time before summer is the perfect time to start preparing for summer business. With that in mind, Moon Textile is soon launching the brand new collections of lawn for the summer season of 2019. Lawn businesses and boutique owners are invited to register wholesale suits online orders with us for any big or small businesses. We are offering amazing and highly reasonable rates for wholesale suits bargains with an amazing minimum order quantity of a box of one entire collection. Any wholesale suits orders can be registered with us directly by contacting us at +92 332 6892363 for any orders or queries. We also have a strong presence on Pakistani forums and you may join in the discussion over there as well! Regular customers looking for retail shopping may find our entire collection on our online store. These salwar kameez suits have the best quality possible to find. They have a guarantee of showing no fading of color at all despite regular and thorough washing. Our prints and colors hold fast thanks to our technique of using reactive colors when printing. We are leading exporter/dealers of wholesale salwar kameez in ladies wear at a reasonable price in this collection of three-piece suits in 25 unique designs, with each designs coming in 3 different color matchings. This line provides a 3-meter shirt, 2.5-meter trousers, and 2.5 meters dupatta. So, looking for beautifully Stitched wholesale salwar kameez suppliers then this search is done now. This outline has two-piece suits in 18 beautiful design with each design available in 4 different color matchings. Both shirt and trousers are 2.5 meters each. Being the best dealer of Wholesale Salwar Kameez we provide you these beautiful and affordable line includes three-piece salwar kameez suits in 25 unique designs, each design available in 3 color matchings. Finding an outstanding Online wholesale salwar kameez shopping center and want a different kind of kinds of stuff in one place then you are at the perfect place because we present you One of our most popular collections, with 25 gorgeous designs. 3 meters shirt with 2.5 meters trousers and 2.5 meters dupatta. This collection is the perfect balance of quality and affordability. 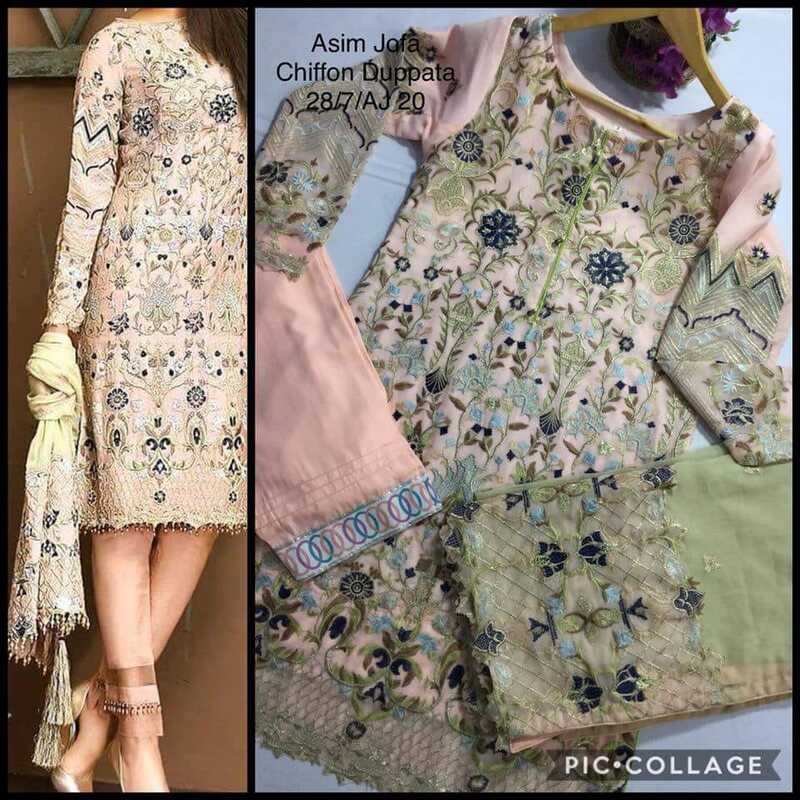 Providing the wholesale salwar kameez suits by the name of Barkha Chiffon Lawn which contains 20 beautiful designs with 2 color matchings for each design. These three-piece suits are of lawn material with chiffon sleeves and a chiffon dupatta. Wholesale Embroidered, single-piece Kurtis/Kameez in 15 elegant designs with two color matchings for each design. Faisalabad Fabric Store is the producer of a quality material of salwar kameez in women wear, operating since the 1980s with fabric manufacturing, designing, printing, embroidery and stitching capabilities. This collection has 20 designs, with two matchings for each design. The shirt material is in swiss voile with chiffon dupatta and sleeves. Buy wholesale salwar kameez in Swiss voile shirt with chiffon dupatta and sleeves. This collection has 20 designs available in 2 different color matchings for each design. Get the best deal of salwar kameez fabric wholesale with awesome and beautiful stitching at a cheap price just on Faisalabad Fabric Store. Marooj Lawn is a two-piece lawn salwar kameez collection available in 30 different designs with 4 different color matchings for each design. The shirt and trousers are both 2.5 meters. Buy wholesale ladies salwar kameez of three-piece lawn suits in 30 designs with 2 color matchings for each. For customers who are not yet looking ahead to the summer season and are still looking for winter offers, we have something for you as well. Our WINTER COLLECTIONS are available at our online store, an introduction of which can be found at knetbook.com and stylee.pk. For the latest trends and comparisons, check out other popular brands and see for yourself the comparison! Like us on Facebook so you never miss any updates!